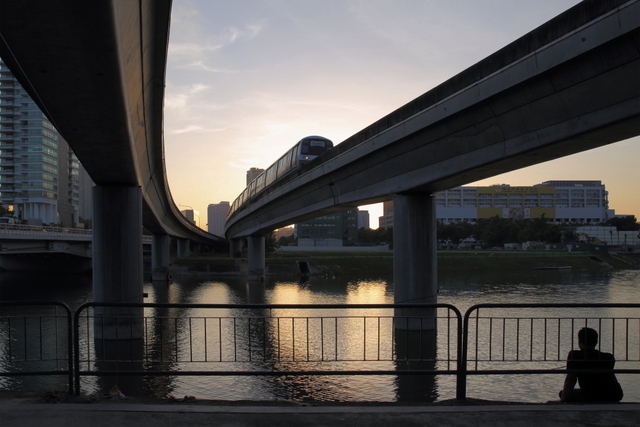 Is the MRT system more reliable or not? That’s the question many people had on their minds when they saw the Straits Times story on 5th April titled “Rise in major breakdowns but MRT gets more reliable”. The story was based on a Land Transport Authority news release. Our Trains Planning team, which keeps track of the state of health of MRT lines run by SMRT (these are the North-South and East-West Lines (NSEWL), the Circle Line and Bukit Panjang LRT), indicate that delays of more than five minutes have fallen noticeably. 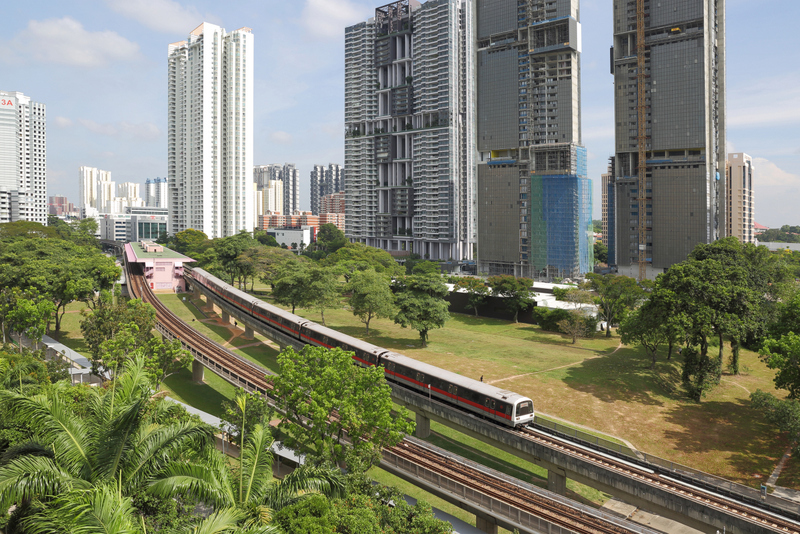 This is especially so on the NSEWL, Singapore’s oldest and longest MRT line, which is currently being renewed under a multi-year multi-project plan. You will find that longer disruptions lasting 30 minutes or more have indeed gone up. What SMRT is doing about long disruptions? The Trains Planning team reports that of the 7 NSEWL disruptions that lasted more than 30 minutes in 2015, more than half (53%) were traced to power related issues. The rest were caused by train faults (older trains are being upgraded progressively) and signal faults (which are being upgraded). Against this backdrop, we seek to explore the common root cause for these disruptions – power related issues and explain how our Maintenance Operation Centre (MOC) seeks to provide prompt and responsive recovery efforts. The Third Rail system which supplies power to the trains is currently being upgraded with an improved design, which will improve its robustness and maintainability. We began these upgrading works in 2015. Currently, we are still working on replacing the entire Third Rail system on the 200-km track length of the NSEWL. About 10% has been upgraded so far and we aim to complete the replacement works by March 2017. As part of efforts to address power-related faults, SMRT and LTA are working jointly to seek guidance from experts on the resilience of the electricity lines that provide power to MRT trains and stations. Power sub stations that are part of this network will also be upgraded. Our engineering staff report that these upgrades will eventually address the cause of the power delays lasting more than 30 minutes. In view of the new signalling system and increased loading due to more trains in revenue service, we started upgrading our network of power substations since early 2015. 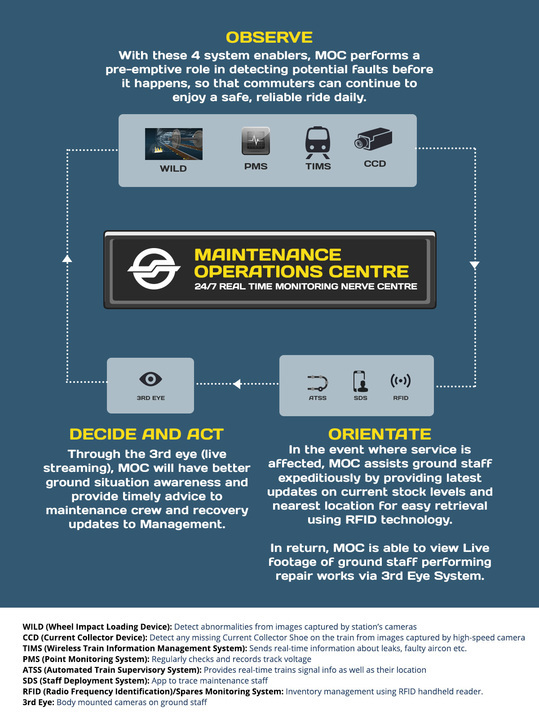 Another key initiative to improve rail reliability is our new MOC. 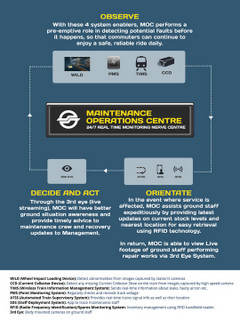 Strategically located at Bishan Depot, the MOC plays an integral role in monitoring the touch voltage system, and keeps watch over the NSEWL 24 hours a day. This brings together key maintenance teams from different engineering disciplines under one roof. The MOC is building up capabilities for timely interventions that predict and pre-empt potential faults and recover swiftly from rail disruptions. The information in this post has been updated. Please refer to this post instead.